For the past few months we've been watching Diego Simeone's side Atletico Madrid make a remarkable run in the Championship League, and the finalist's manager was always in the spotlight running about the sidelines to instruct his footballers of their duties on the pitch. Simeone has been described by his players as a "friend", and as someone they "would put their body on the line for, every match". But it's not only his footballing knowledge, and his motivated presence that catches the eye when one watches an Atletico match. 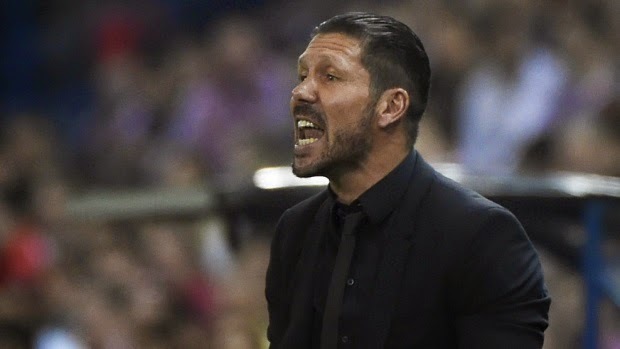 Diego Simeone is one of the sharpest dressed managers out there, known for his "black on black" style with the skinny-tie that seems to stand still as he makes his way up and down the sideline, while constantly fixing his hipster-like hair-do. 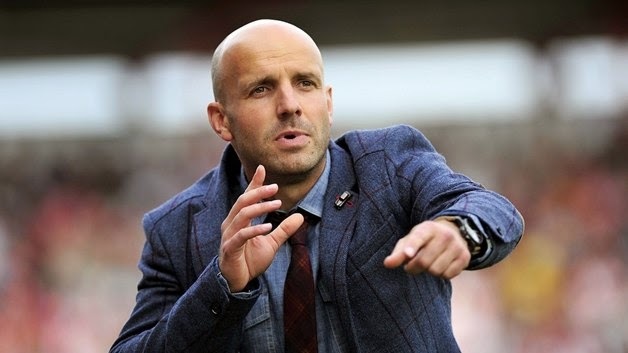 Fashion it seems, has become somewhat of a major role not just for the footballers with their expensive clothing off-pitch, but for the managers as well. 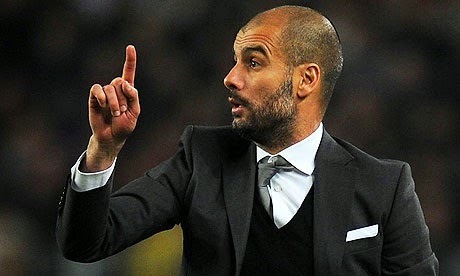 Today, we look at the 8 sharpest managers in the world of football. 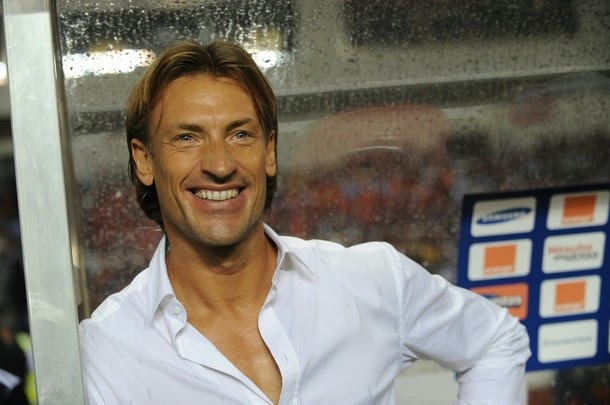 Currently the manager at French side FC Sochaux, Renard is well known for his plain-white shirts, usually in combination with some expensive jeans. 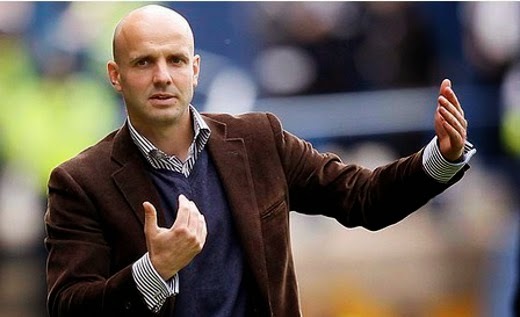 That's right, a manager in top flight football wearing jeans on the sidelines. The young Portuguese manager has learned everything he could from his mentor José Mourinho, even fashion sense. 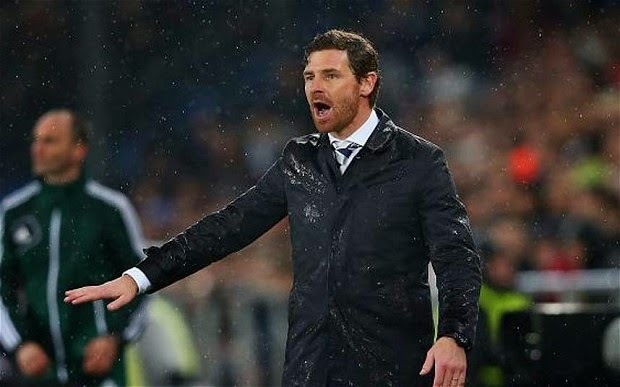 Even in the pouring rain, Villas-Boas has to look his best in a designer trench-coat. 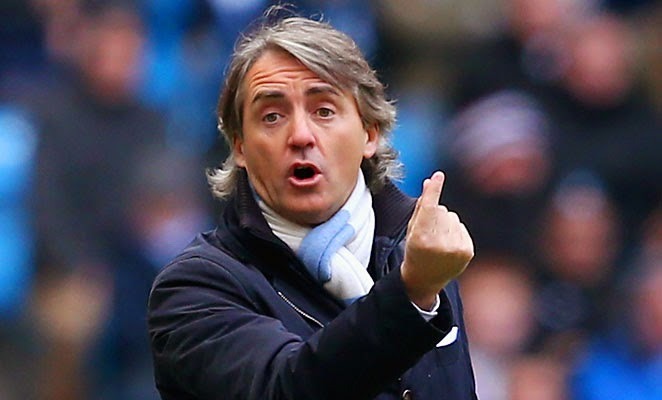 Known mostly for his scarves, Mancini works the Italian fashion stereotype very well. Always looking sharp on the bench, whether in a suit or trench-coat. 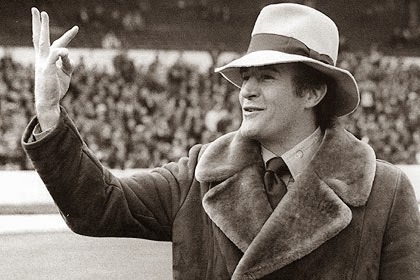 Not quite the styles you would see this decade, but Malcolm Allison who managed 18 clubs in 4 different countries and also the national team of Kuwait, was very well known for his hats and fur-coats. Possibly wouldn't be considered as a "sharp" look today, in the 1970's however, Allison was as stylish as they came in the world of football. 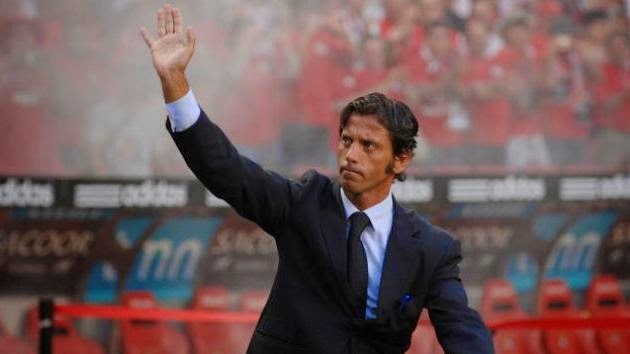 Atletico Madrid's manager before Simeone, Flores was always able to impress on the bench with his expensive tailored suits and designer ties. 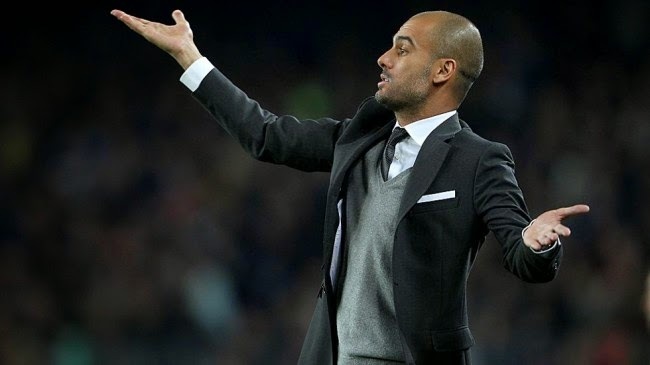 With his cardigans, skinny ties and fitted suits, Guardiola dresses better for a match than most ordinary folks dress to a black-tie event. Just look at the photo below. It seems that the German manager cannot distinguish the difference between a trip to the Allianz Arena from a weekend at the chalet in the Swiss Alps. 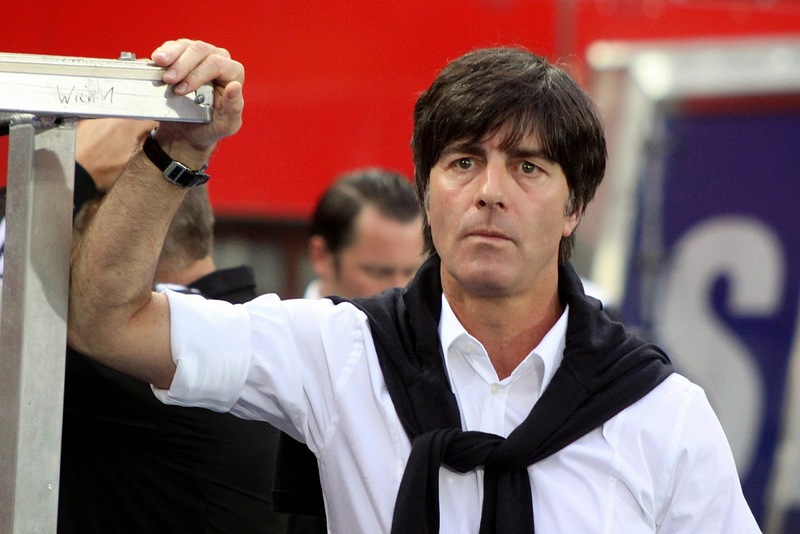 From cardigans to turtle-necks, Löw is always looking his best on the German bench. Grey is the color. Mourinho, just like Simeone is a presence on the side-line when it comes to both his football knowledge and his fashionable attire. 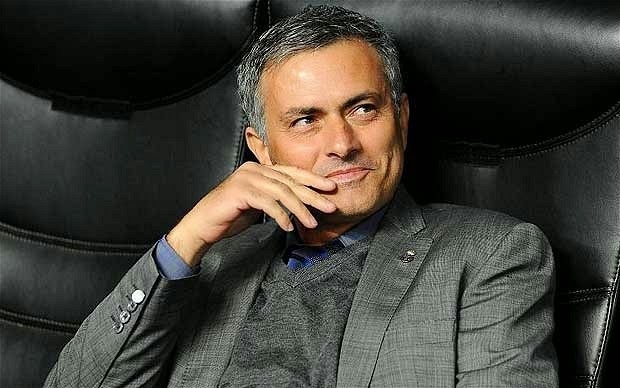 Known to love the color grey, Mourinho can be seen sporting designer suits, trench-coats, sweaters and scarves in that color. 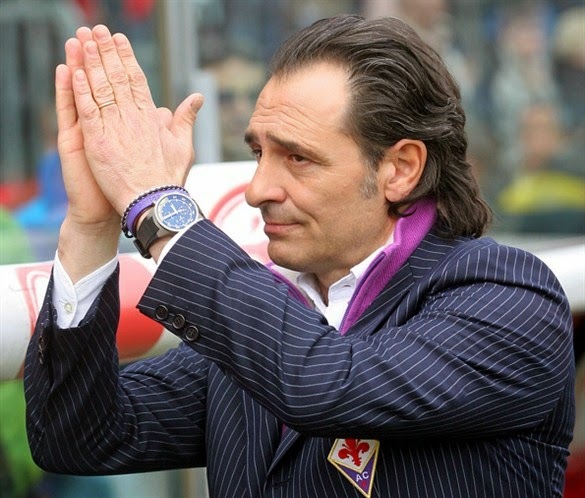 Another Italian on our list, nobody can pull-off wearing purple the way Prandelli did in his 5 year managerial stint with Serie A side Fiorentina. 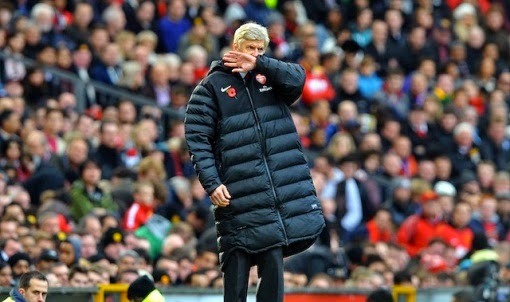 Even the ridiculous purple bubble-jacket looked fashionable on a man who's got high fashion sense. 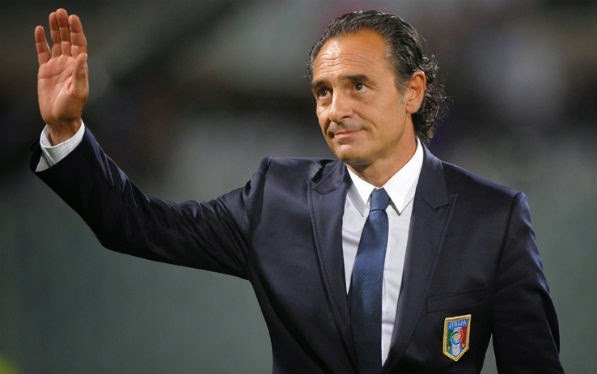 In a suit and tie, Prandelli looks like a modern presitential candidate. 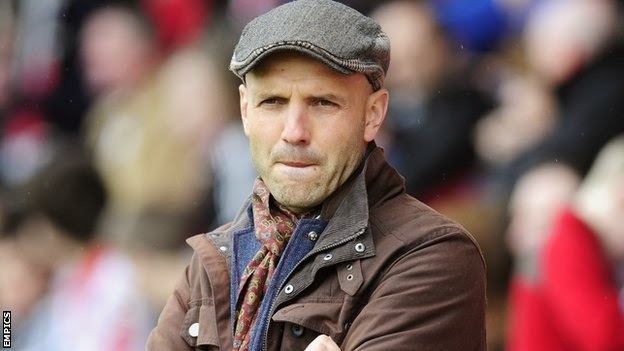 League Two Exeter City manager Paul Tisdale is by far the most fashion oriented football manager of our time. Known to have many looks and styles, Tisdale always manages to surprise the low tier fans with his uncommon managerial style sense. 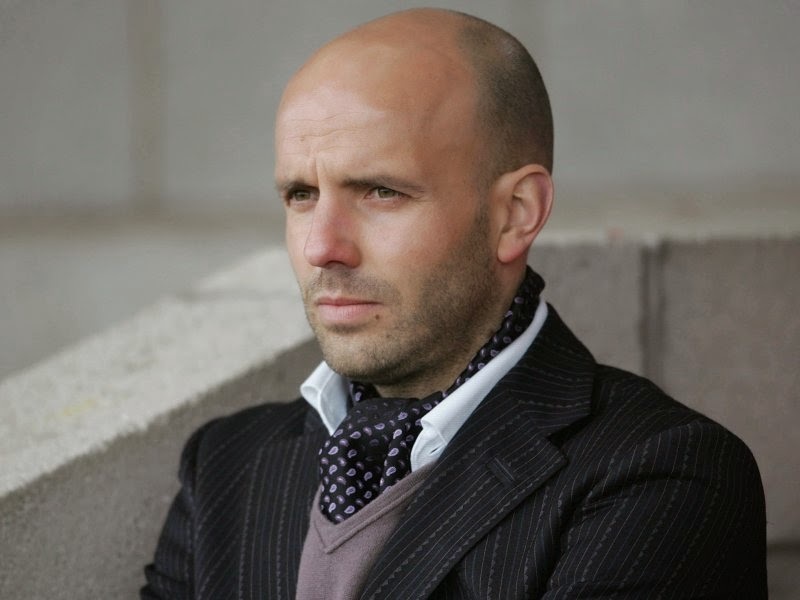 He even managed to wear a cravat to a football match once, and a cravat deserves a #1 spot on our list. (In case you don't know what a cravat is, it's that silly looking thing on Tisdale's neck in the photo below).